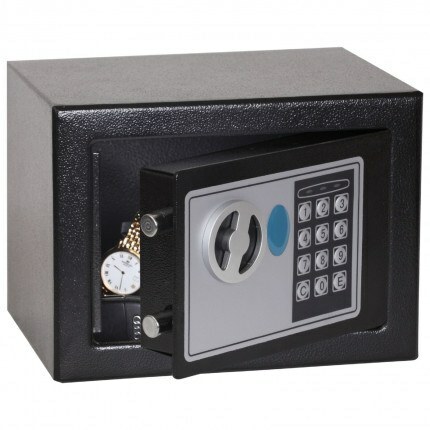 The Phoenix Compact Home Office SS0721E security safe is ideal for use in the home or office to store small amounts of cash or belongings. 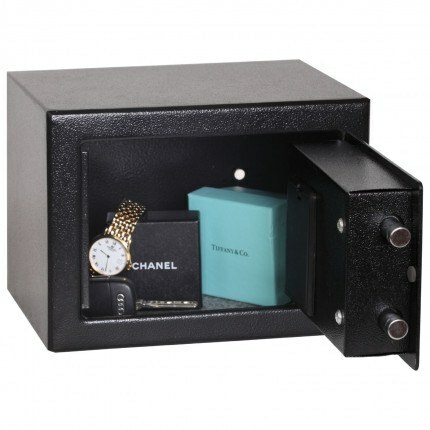 Can be installed in cupboards, desks etc. 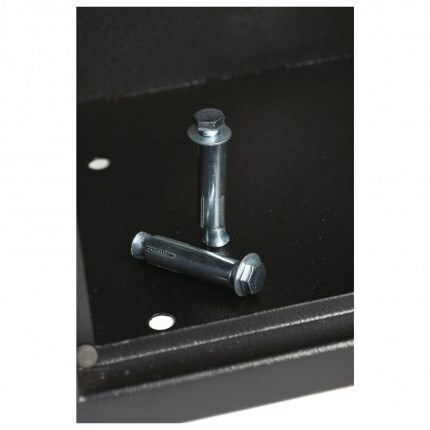 If the batteries on this run out how do you open it? 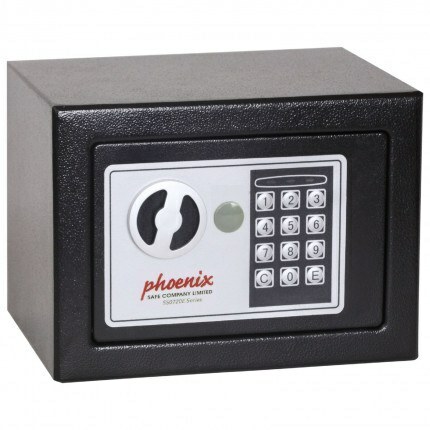 The Phoenix SS0721E Mini Home Electronic Safe is supplied with 2 service keys that allow you to open the safe when you need to change the battery. 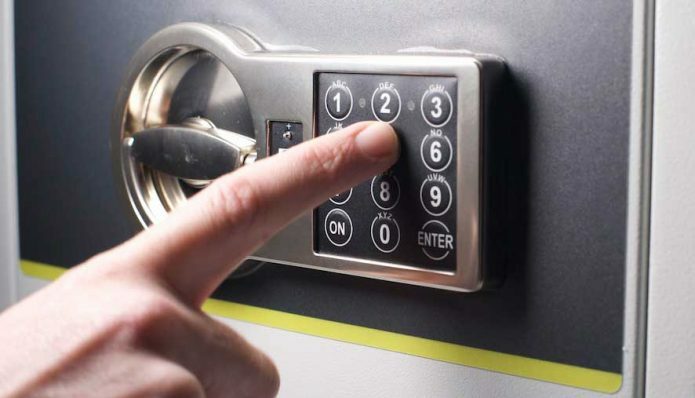 How do you reset the password number? Used key to open and replaced batteries. I want to reset password. 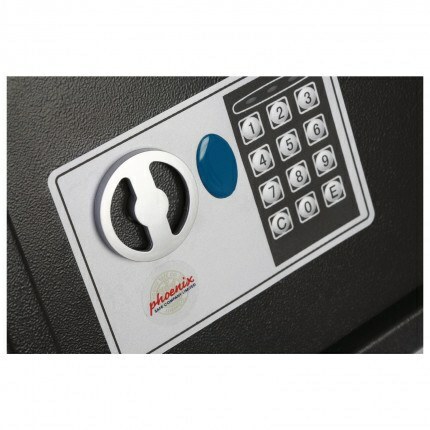 The instructions for operating the safe and changing the password are supplied at time of purchase for the Phoenix SS0721E as with all Phoenix products. We will email them through to you.